Prospective jurors in the murder trial of the white Chicago police officer who killed black teenager Laquan McDonald are to be given questionnaires as the first phase of jury selection starts Wednesday. 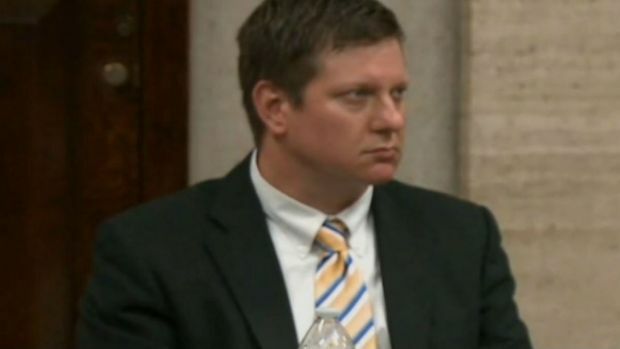 The judge has sealed the questionnaires, but potential jury members will most likely be asked how closely they have followed media coverage of the 2014 shooting and whether they have seen the dashcam video that shows Officer Jason Van Dyke shoot the 17-year-old McDonald 16 times. Van Dyke has pleaded not guilty. His attorneys contend that he feared for his life when he shot the teen, who had a knife. The video of the shooting sparked massive protests and prompted federal and local investigations.